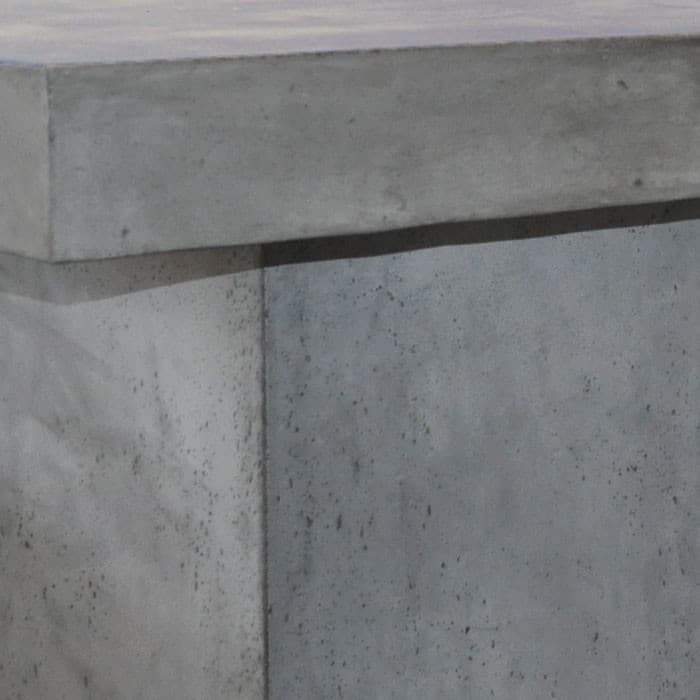 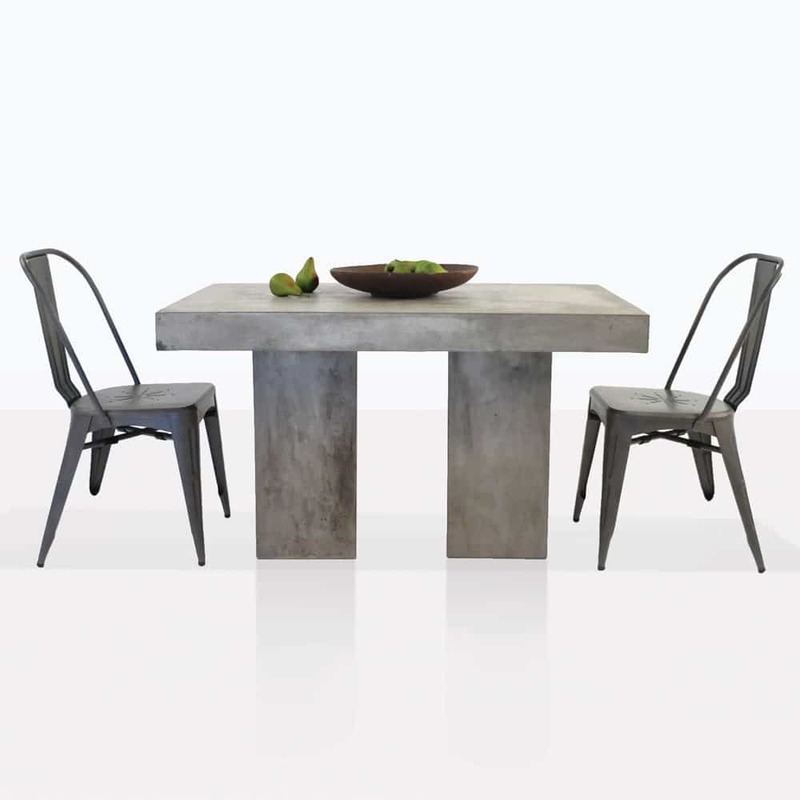 Revamp your outdoor dining space with this Concrete And Alix Dining Set For 2! 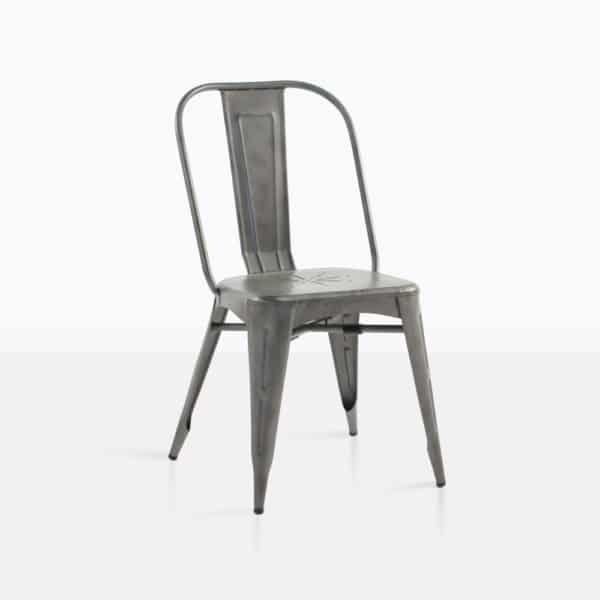 It’s modern, stylish, and perfect for a small yard or patio. It has a small footprint, but is bold and contemporary and will take your outdoor space to another level.